New Zealand Handmade: Handmade Makers Blog Hop - Add your blog posts here! 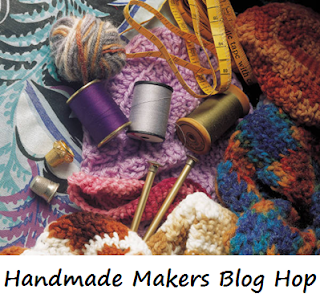 Handmade Makers Blog Hop - Add your blog posts here! Whoops - we're a day late! Apologies all, we've been so busy running THE Gorgeous Mothers Day Gift Showcase over on the New Zealand Handmade Facebook page ... here if you want to take a look, but get in quick, it closes tomorrow (Friday 3 May)night So tell us - What have you been up to lately? This fortnight's Handmade Makers Blog Hop is now open to receive your wonderful blog post links from wherever you live in the world. Open for submissions from 2 May through to 10am 15 May - but readable always. You can view past Blog Hops here.